Sure, it is a letter in the Greek alphabet, but it also means something in the heating industry. 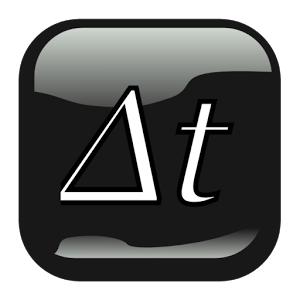 Don’t get overheated when someone is speaking about Delta T.
You are not expected to remember the entire Greek alphabet, especially outside of college. Delta represents the fourth letter in the Greek alphabet and is recognized in Western scientific usage. Delta is a small triangle, that some people do not even realize they are using it to solve many problems. 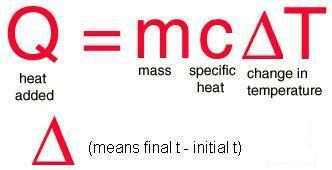 To give a concise explanation to how this Greek letter may relate to heat, we should break it down. “Delta” means “change,” while the letter “T” symbolizes “temperature”. Put it together and it simply defines the change in temperature within a course of time. It is totally okay to “Greek out” the next time you hear this reference of a triangle in terms of heat and remember, Delta T is the difference between the current temperature and an applicable temperature. Need help on designing a “Greek” heating system for your industry? Contact AccuTherm to help get your customized heating system by visiting www.accutherm.com today!